We Call it Refinishing and it’s Part of Your Annual Maintenance. 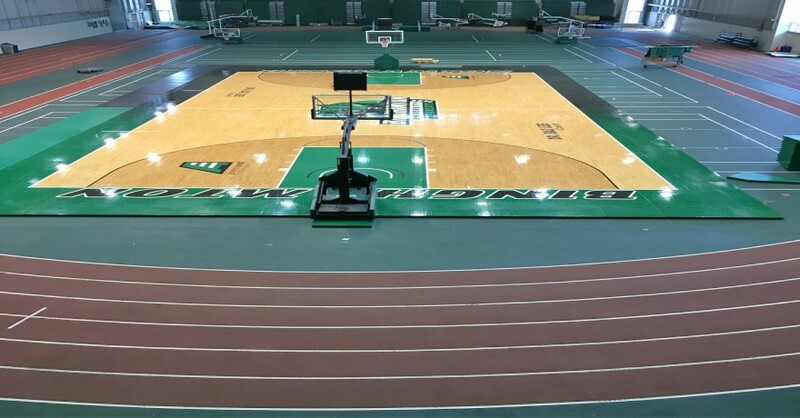 Athletes count on a surface that is not slippery. 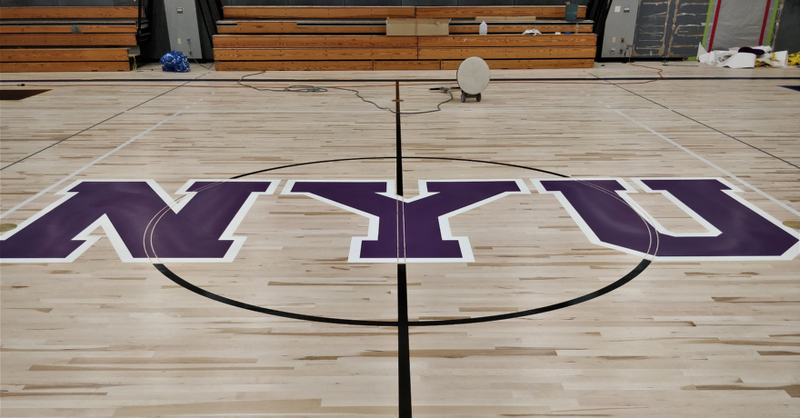 Regular maintenance will keep your wood gym floors in PLAYABLE PERFECTION. 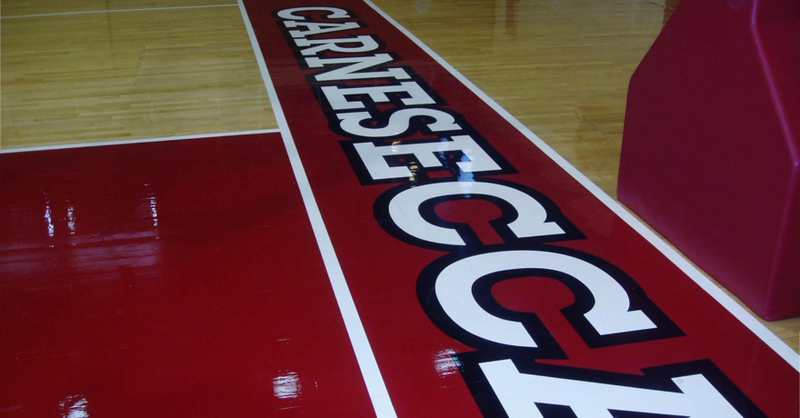 Mathusek uses the Top of the Line VOC compliant products to coat your floors. Whether you prefer Oil-Modified or Water-Base. 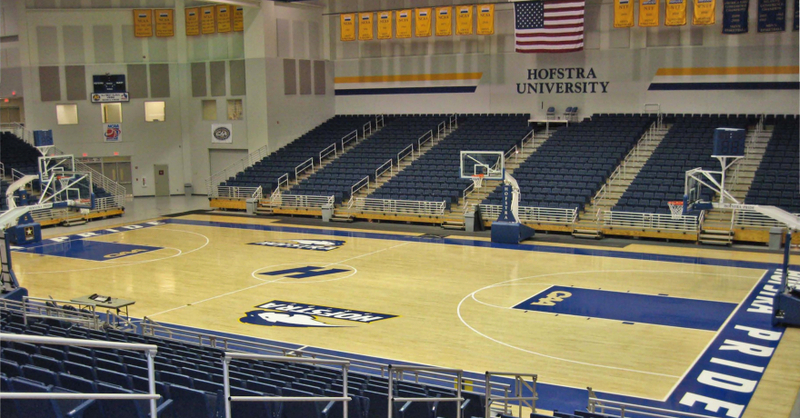 If you manage a Field House, Arena or Public School District, Wood NEEDS Annual Protection. Play by the Jersey Shore? Sand is Abrasive. Live up North? Snow and Ice do their worst. 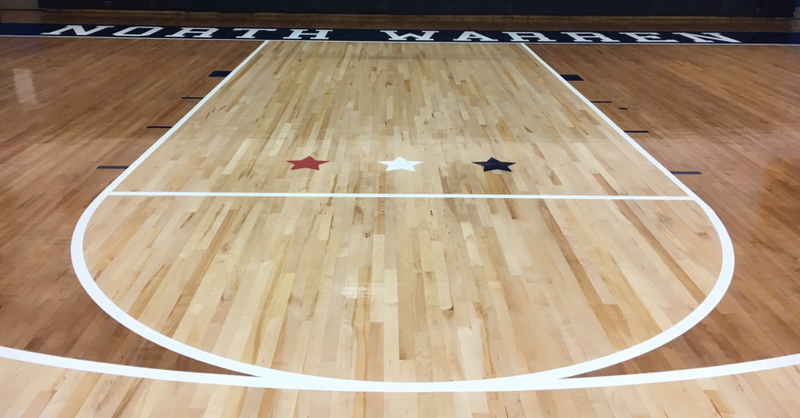 Screening and Coating the Wood will offer that extra protection to keep court line markings and Logos Crisp. Portable Systems need the same refinishing service. Many Portables go on top of Ice, Contact Mathusek if you need more frequent refinishing service. Refinishing is Mathusek’s Bread and Butter. We coat MILLIONS of square feet EVERY YEAR. Call us. 201-405-0004 or click the FREE FLOOR INSPECTION button. We know Hard Wood.